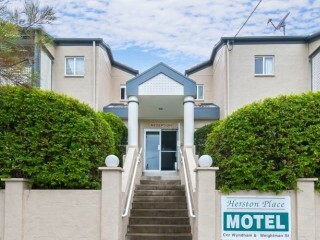 As Motel owners with over 23 years’ experience, we have an in-depth knowledge and a complete understanding of the Motel industry. Having this experience gives us a leading advantage to provide expert consulting services for both the vendor and buyer. 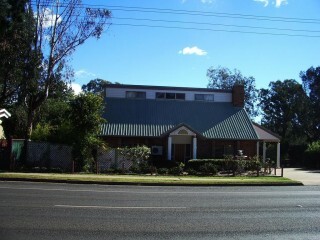 As a family business and a values based organisation we pride ourselves on delivering exceptional service for all our clients, going above and beyond the industry standards performed by a Motel Broker as we understand the importance of a solid reputation built on repeat clientele and business referrals. Here at Motel Sales Specialist our aim is to provide quality service to buyers and sellers, making the transition in and out of the Motel business as smooth and as profitable as possible.